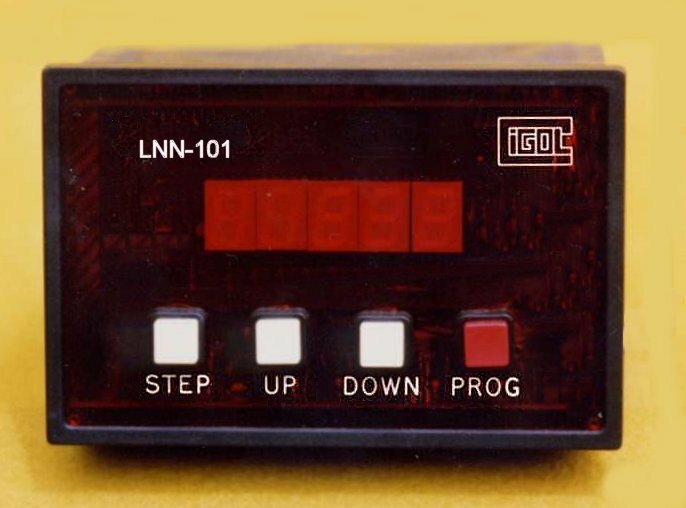 We design and manufature electronic control systems for a wide variety of industrial and domestic applications. We regularly manufacture 1 off specials to customers requirements. Low and medium	volume manufacture is also undertaken - several Cigol products are regularly shipped in medium volume to order on short lead times, in some cases badged with the customers logo ready for immediate re-sale. We develop software (assembly language, C, C++) for both embedded systems and for Windows based industrial control	systems. We take the issue of software support seriously. We have software working in the field originally written in 1985 for which we are still able to offer a rapid response to any changes the customer requires. 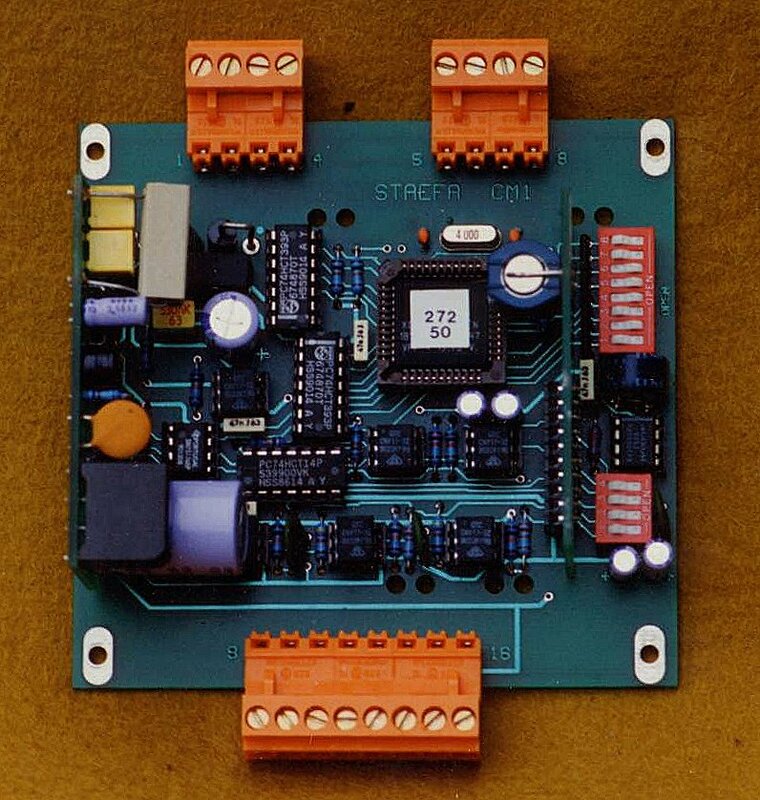 We design and lay out electronic PCBs to customers requirements. If required we can supply fully populated, tested boards. We use the Ulticap / Ultiboard (professional) schematic capture and pcb design software originally developed by Electronics Work Bench but now owned and supported by National Instruments. We are based in the East Devon, UK with easy access to Bristol, London and Birmingham. We have control systems based on our software and/or hardware in Germany, Spain, Sweden, USA, South America, India, Taiwan, Singapore, China etc as well as throughout the UK.